I clearly remember one day, months after my father had passed away, eating a spaghetti dinner with sauce that he had made and frozen. Eating that spaghetti sauce was like he was right there with us. One way our family members live on is through the family recipes that they pass down to us. This is certainly the case with my Grandma Larson’s apple pie. Grandma Larson was one of my most favorite people in the whole world. 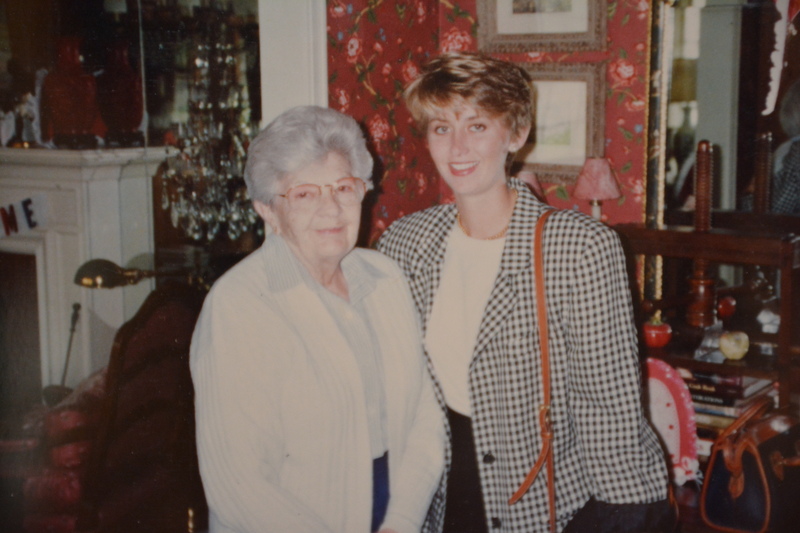 I learned to make Grandma Larson’s apple pie because I loved Grandma Larson. I loved being with her. 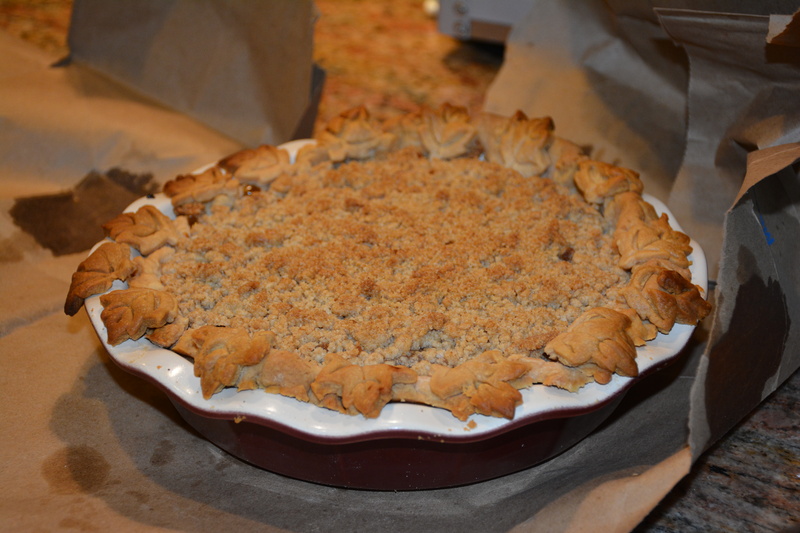 People loved her apple pie and she always got a lot of attention when she made it. Cooking yummy treats was a big part of who Grandma Larson was (I still miss her cookies), I wanted to learn from her, so she taught me. 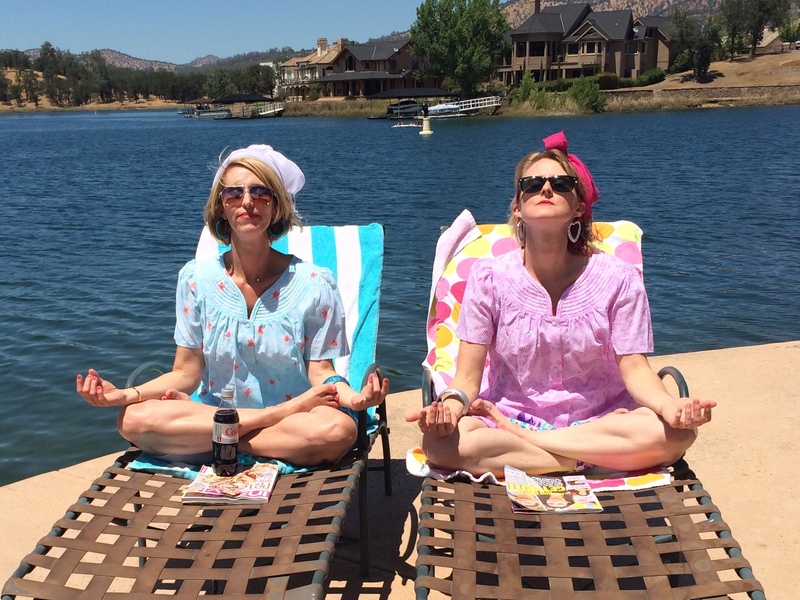 Not only did she teach me how to make apple pie…she taught me how to can the pie filling. Today, we have two apple trees planted in our yard, so that I can home can apple pie filling and make grandma’s apple pie. Fall is the perfect time to open that canned pie filling and whip up a quick pie. Blend the last 3 ingredients with a fork and then add them to the rest. Mix all together using a mixer. Refrigerate before using. Can be kept in the refrigerator or freezer. Peel and slice apples and put them in a bowl containing ascorbic. Blanch 2 quarts at a time–1 minute in boiling water. Hold in covered container until ready to use. Combine sugar, Clear Jel A & cinnamon in large kettle with water, apple juice, food coloring and nutmeg. Stir and cook on med-high heat until mixture thickens and begins to bubble. Drain apple slices. Add lemon juice and boil 1 minute. 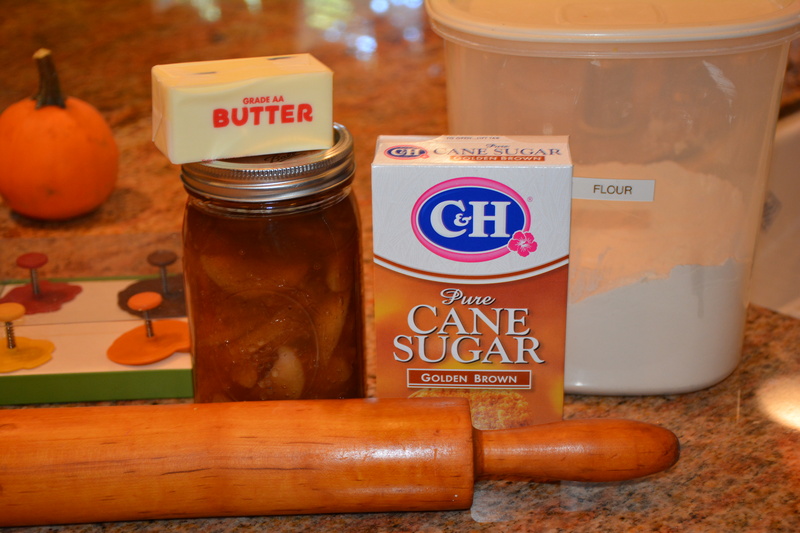 Stirring constantly, fold in apple slices and immediately fill jars with mixture without delay. Process 30 min in home canner. Makes 7 quarts. There are 2 things that make grandma’s pie extra good. The first is the crumbled topping. For the topping, you mix together with a fork or pastry cutter: 1 cup flour, 1/2 brown sugar and 1/2 softened, but not too soft butter. Mix until evenly combined and crumbly. The second thing and grandma’s little trick is that she baked her pies in a brown grocery bag. This is a bit dangerous (you don’t want a fire), but if done properly, it keeps the top and the crust from overly browning. 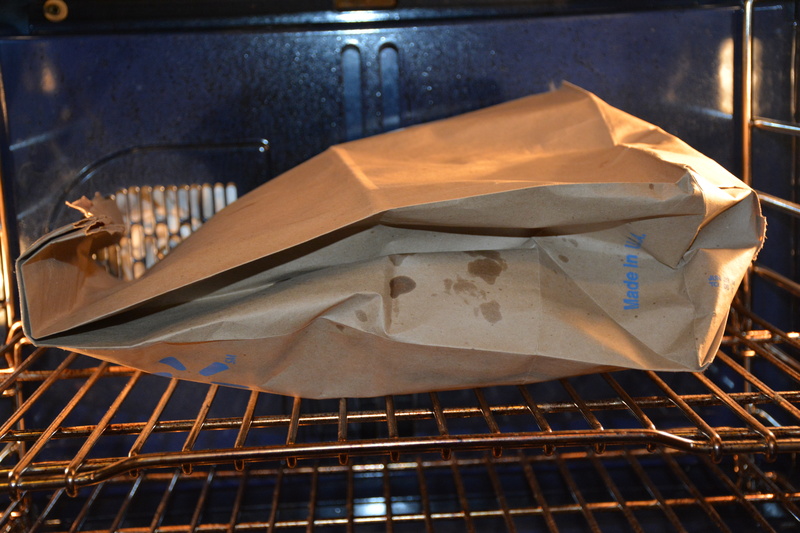 You need to make sure that the brown paper bag is not touching the heating element or any of the oven walls. Watch for smoke! The pie bakes at 400 degrees for 50 minutes. Of course, it wouldn’t be apple pie without vanilla ice cream. Every time I use grandma’s rolling pin and every time I make or eat her apple pie, I think I have just a little piece of grandma still here with me. What will be my food is love legacy? Ali asked if one day I could please teach her how to make macaroni and cheese. I was thinking…yea, I make a really good homemade mac & cheese. Then she said…I just don’t know if I put the powder or the milk in first. Yikes!!! Maybe my food legacy will be Kraft Macaroni & Cheese. You know there are some tricks to making that too. This entry was posted in Food and tagged Food is Love. Bookmark the permalink. I love this story…. I had similar experiences with one of my grandmothers,- who taught me to make home-made biscuits. Thanks for sharing… it’s amazing what we learn from our ‘elders’ ! I remember your Grandma Larson very well. She was a great lady. Thank you for sharing her recipe because now when I make it I too will think of her. Thanks Michele! I’m so glad you want to make it! That sounds really yummy. I have similar memories of my grandmas. I’m going to try the pie!